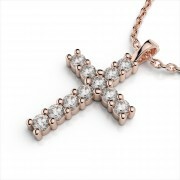 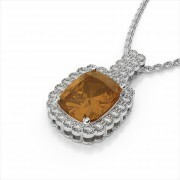 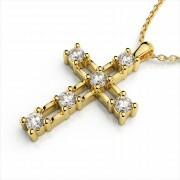 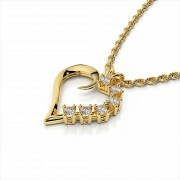 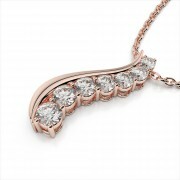 The intricate design of this spectacular diamond pendant is lovely as it radiates sparkling elegance. 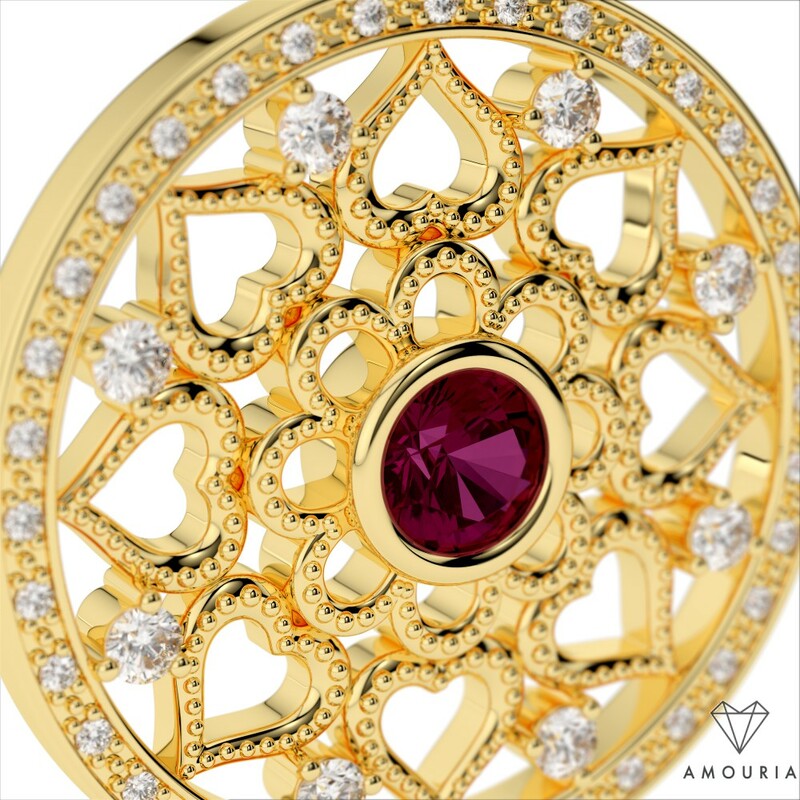 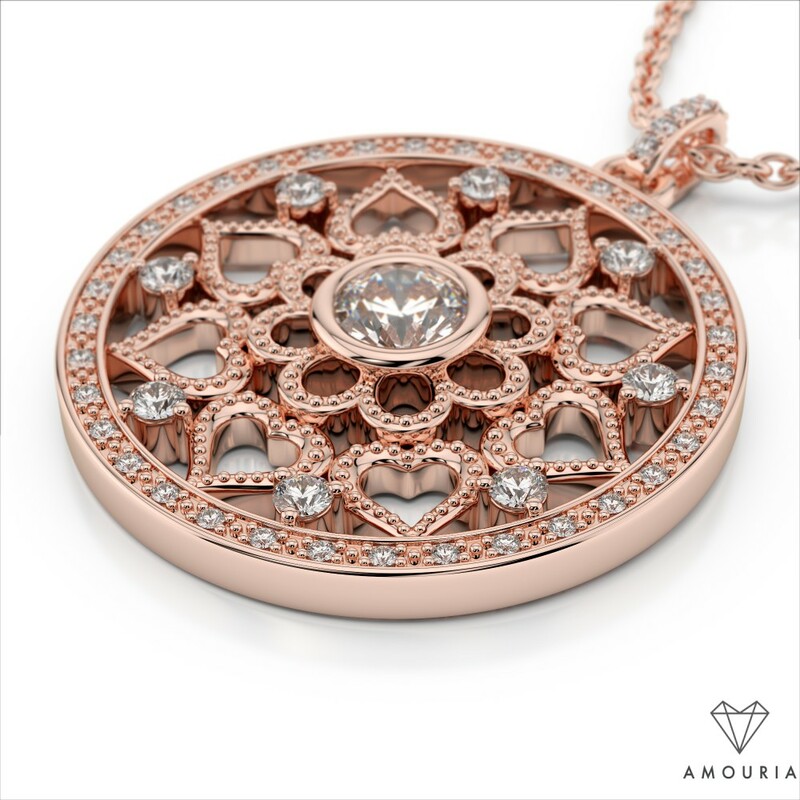 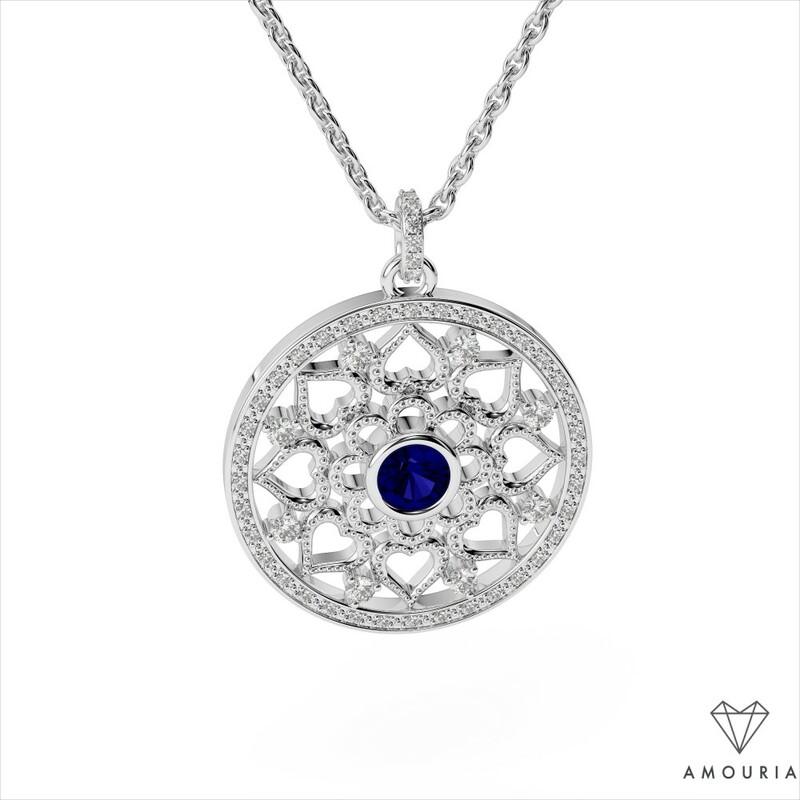 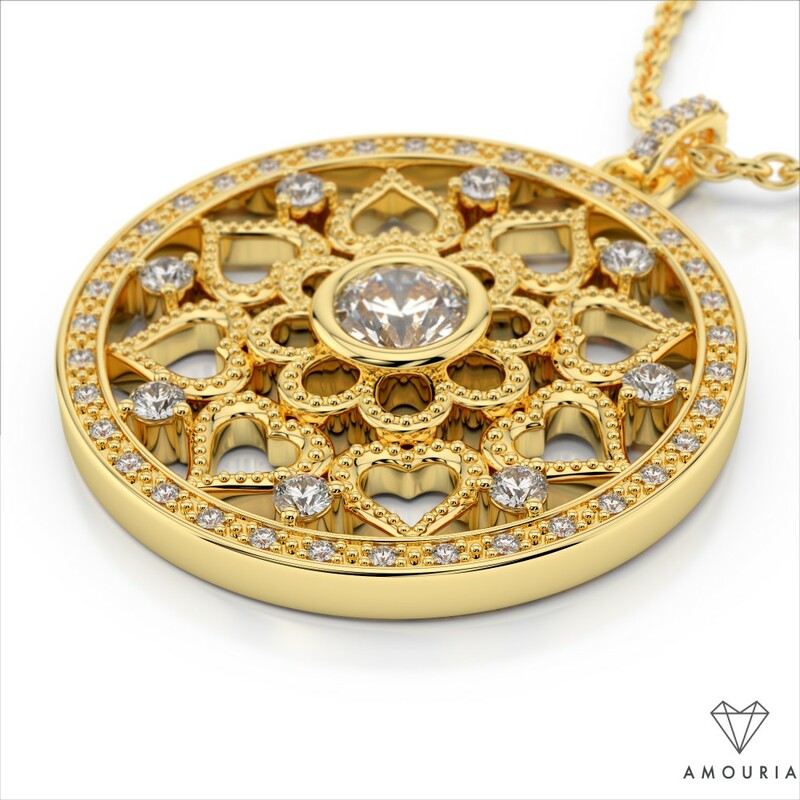 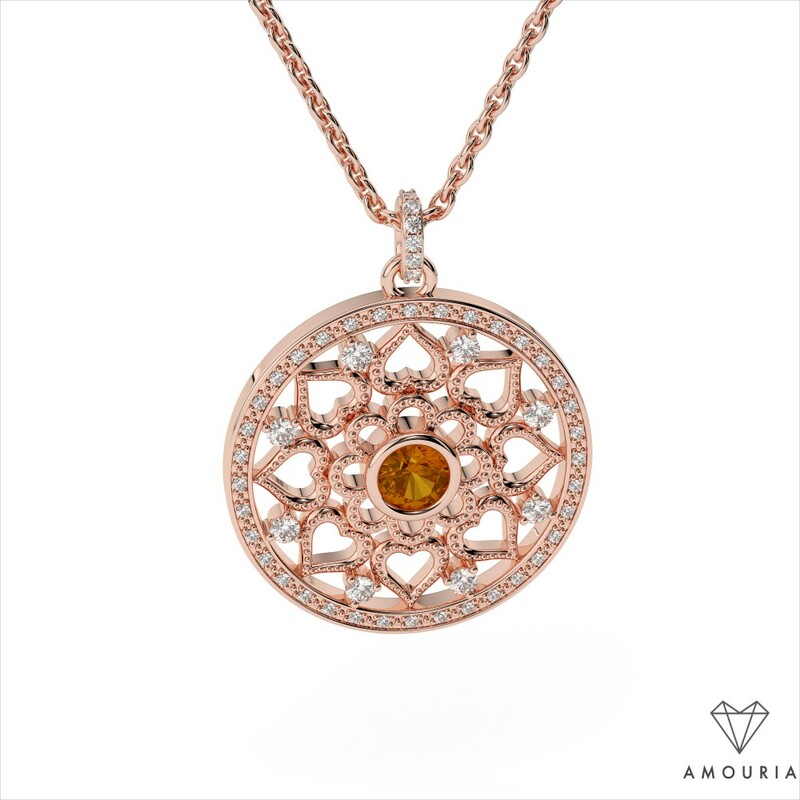 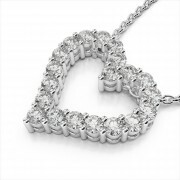 The open filigree work features an alternating heart design with a radiant 5.0mm center that is simply stunning. 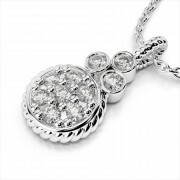 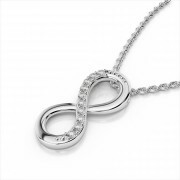 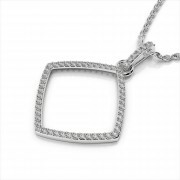 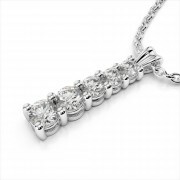 Diamonds frame the pendant allowing it to sparkle from every angle. 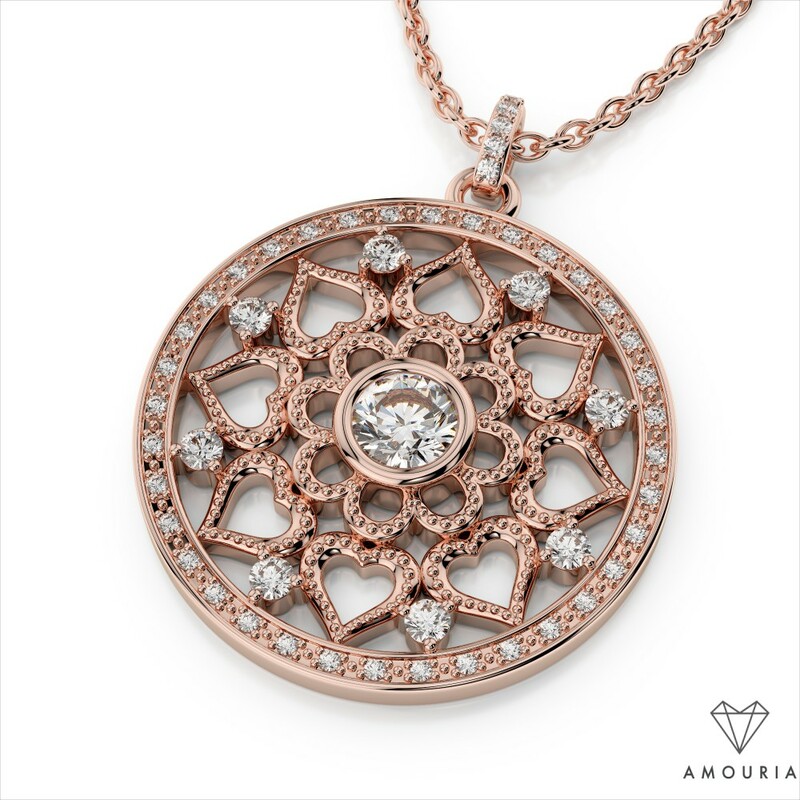 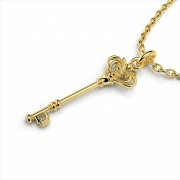 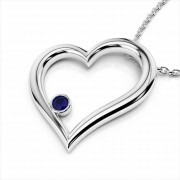 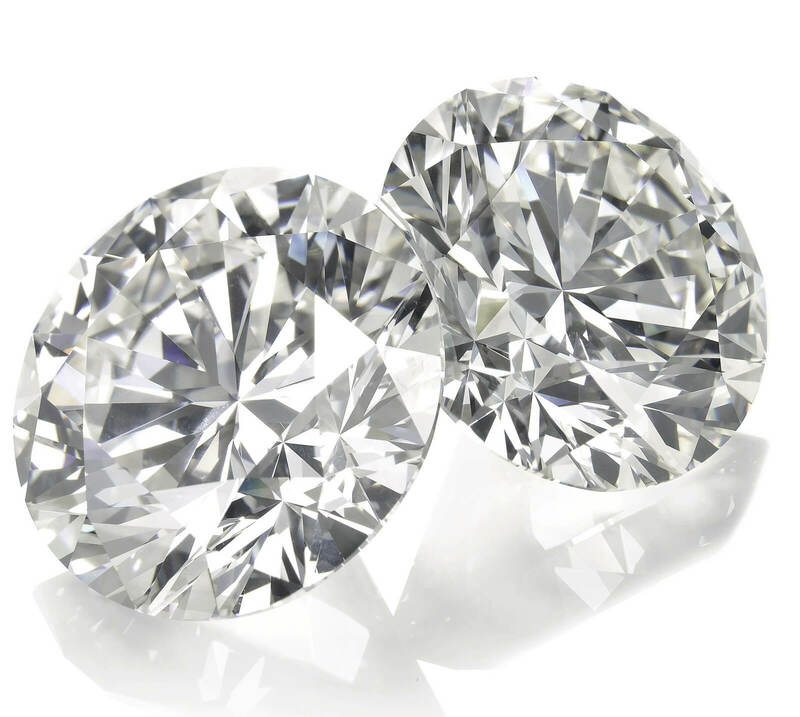 Customize in the metal of your choice and also add the center stone that means the most to you.